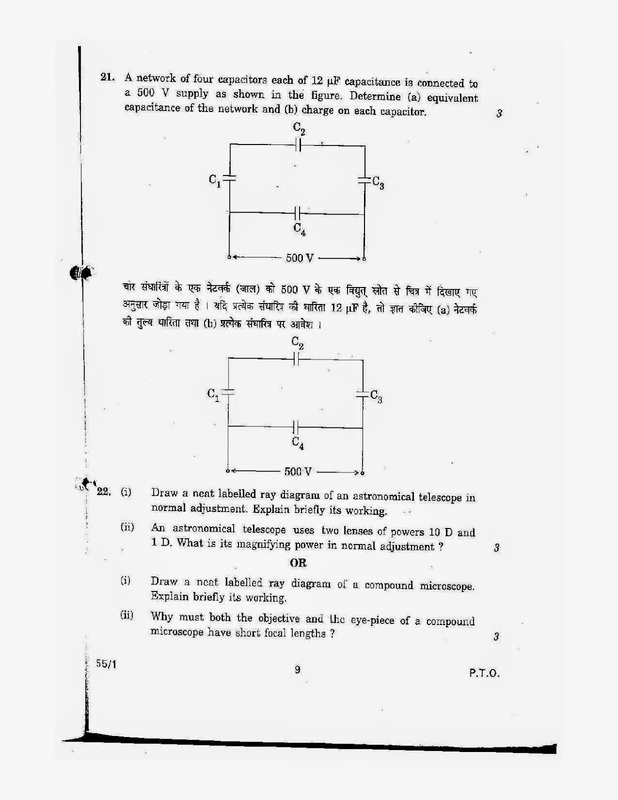 Physics 2010 class12th Set-2 free sample question papers of Science (Physics) are issued by Central Board of Secondary Education (c.b.s.e.) 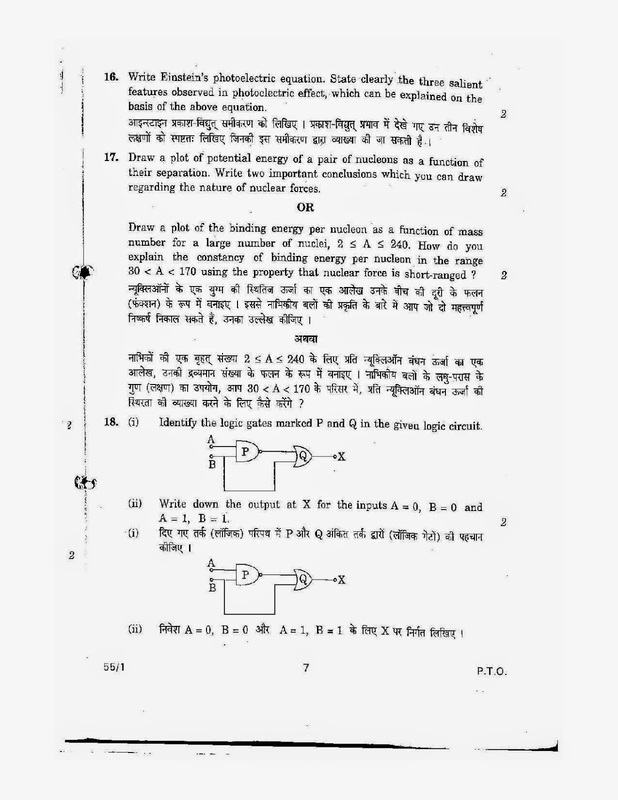 2010.Physics cbse syllabus for class 12th 2010 Electric Charges and Fields, Electrostatic Potential and Capacitance, Current Electricity, Magnetic Effect of Current & Magnetism, Electromagnetic Induction & Alternating Current, Electromagnetic Waves, Ray Optics and Optical Instruments, Wave Optics, Dual Nature of Radiation and Matter,Atoms & Nuclei, Electronic Devices, Communication Systems and cbse important question bank. 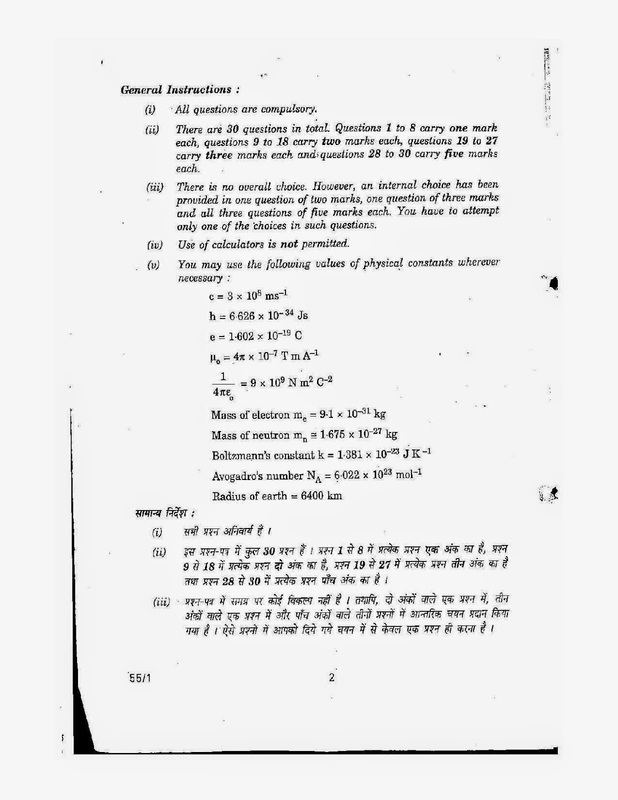 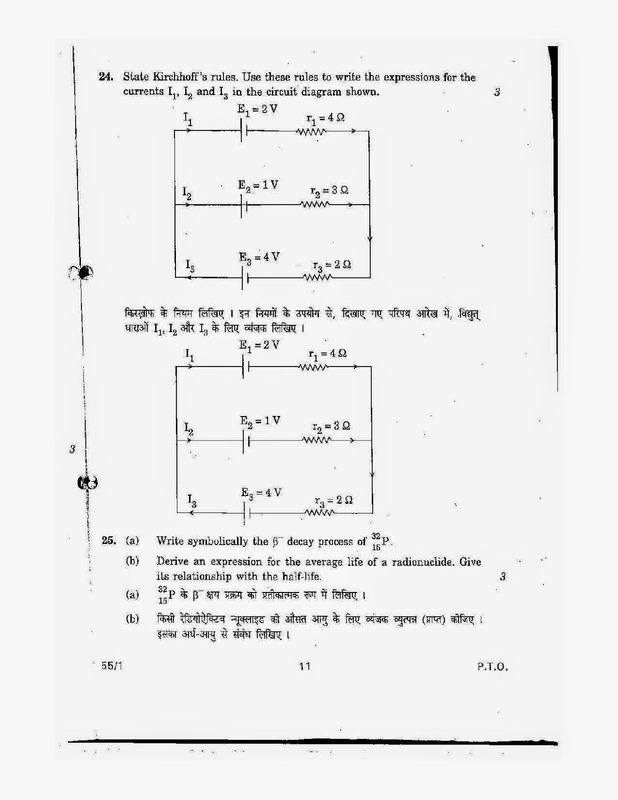 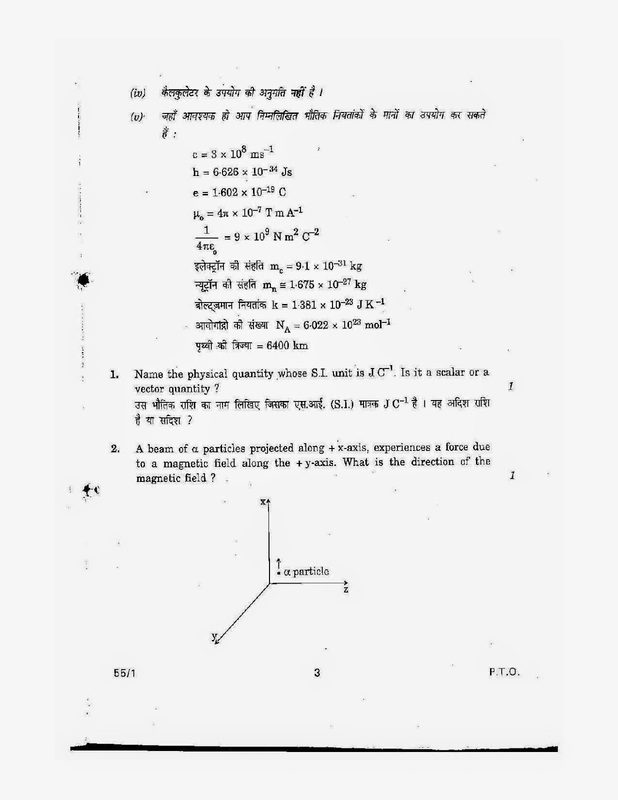 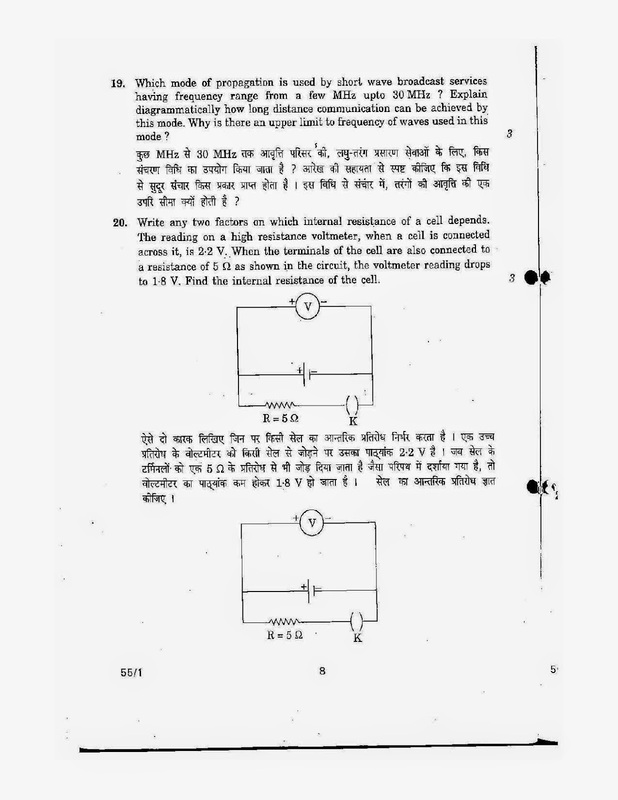 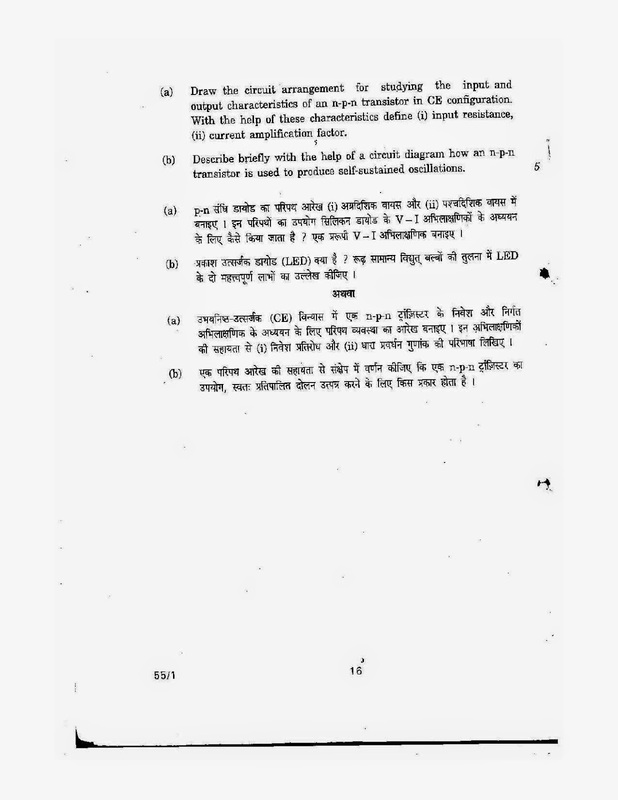 CBSE Physics 2010 CBSE Board Exam paper Class XII – C.B.S.E Download Free Online Question Paper. 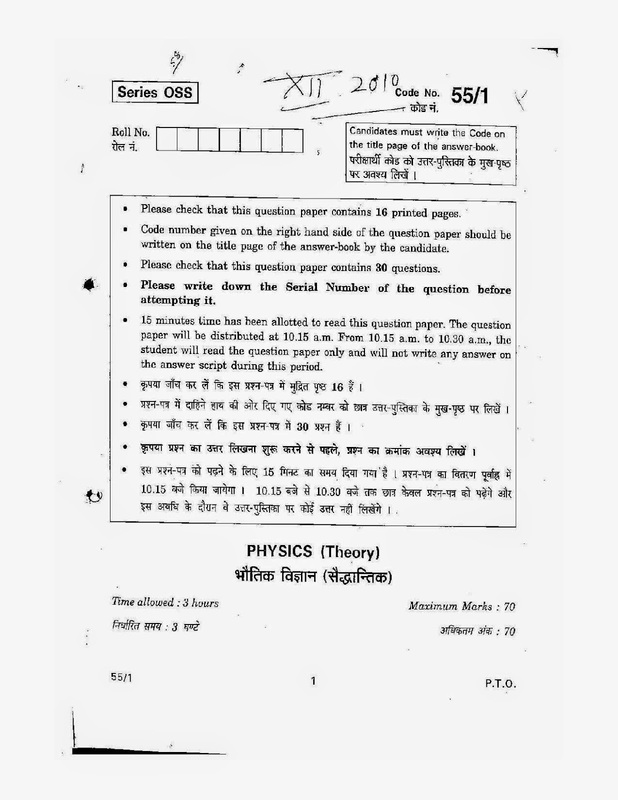 The previous year specimen question paper of 2009-2010 and to upgrade your cbse examination results of 2016 practice the cbse board exam papers of 2010, Last 10 years Question Paper of 2010 and online model answers of physics are available in the attached sheet for students and teachers. 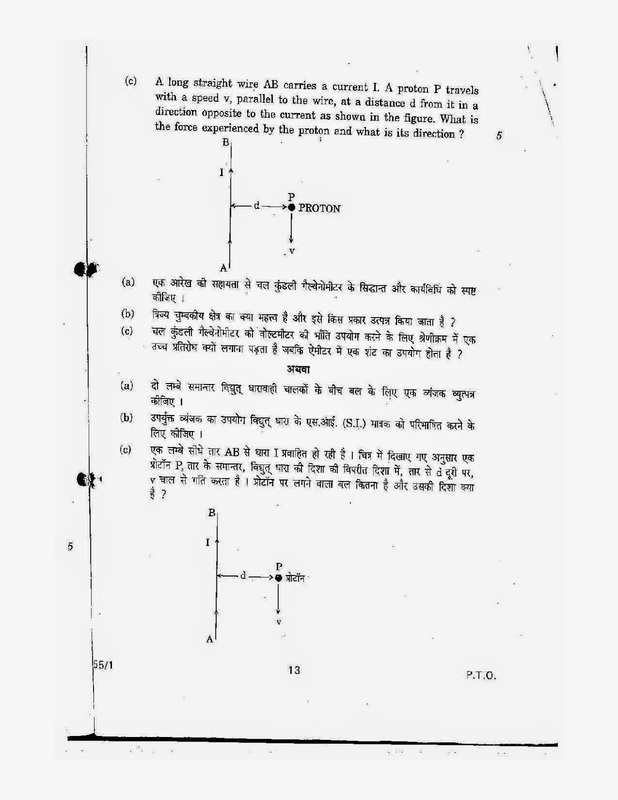 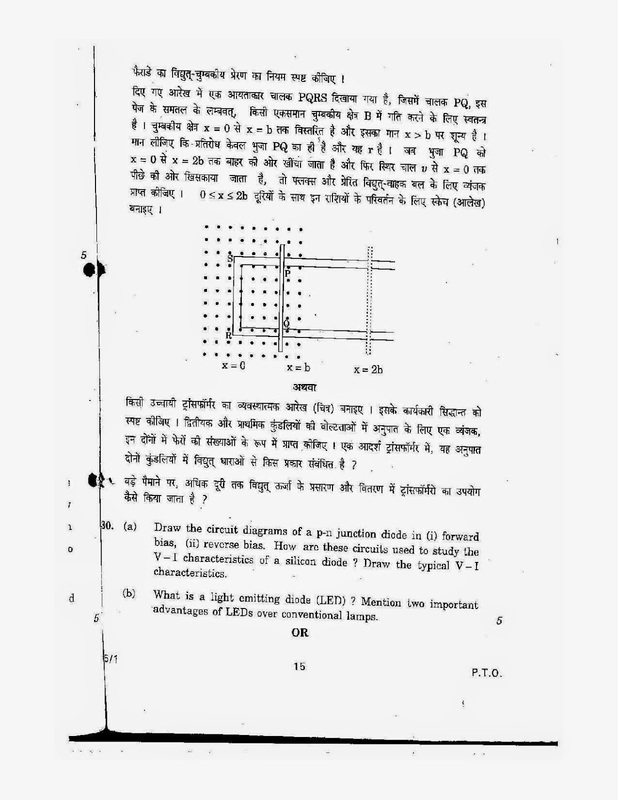 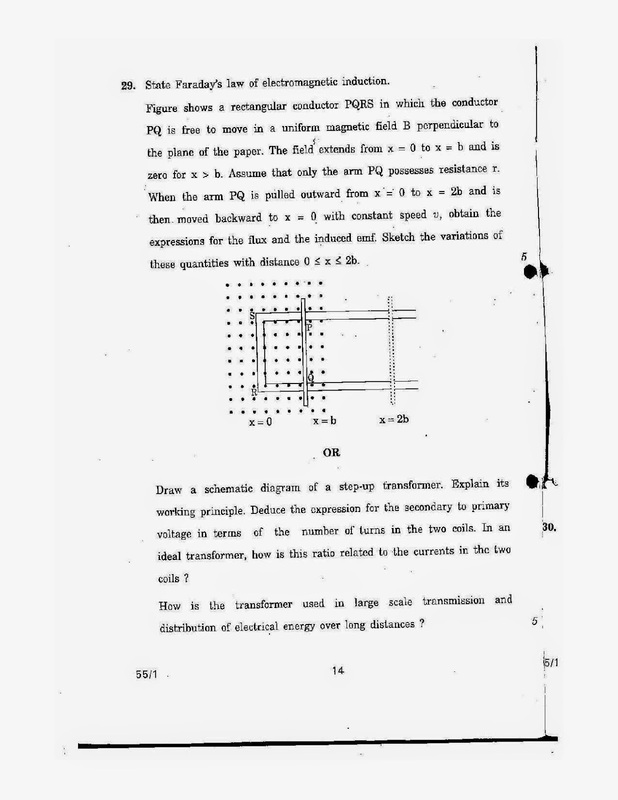 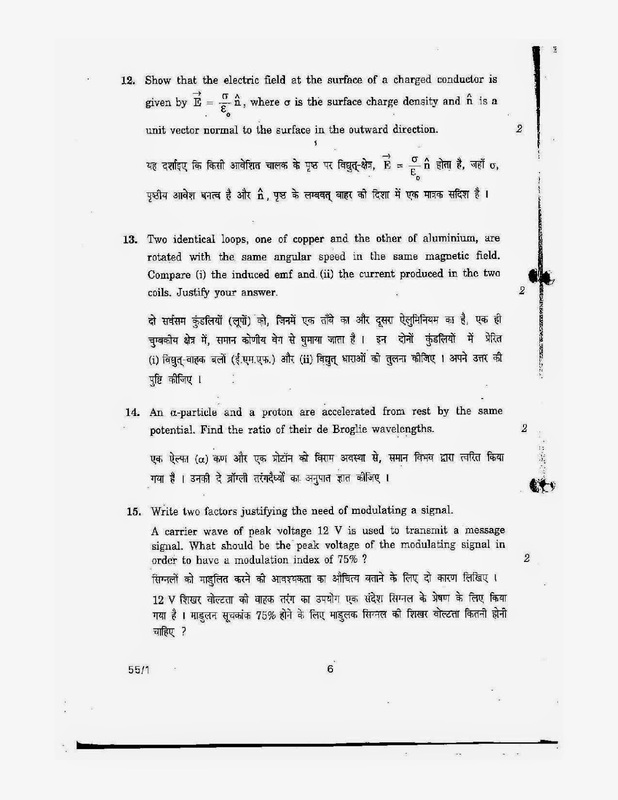 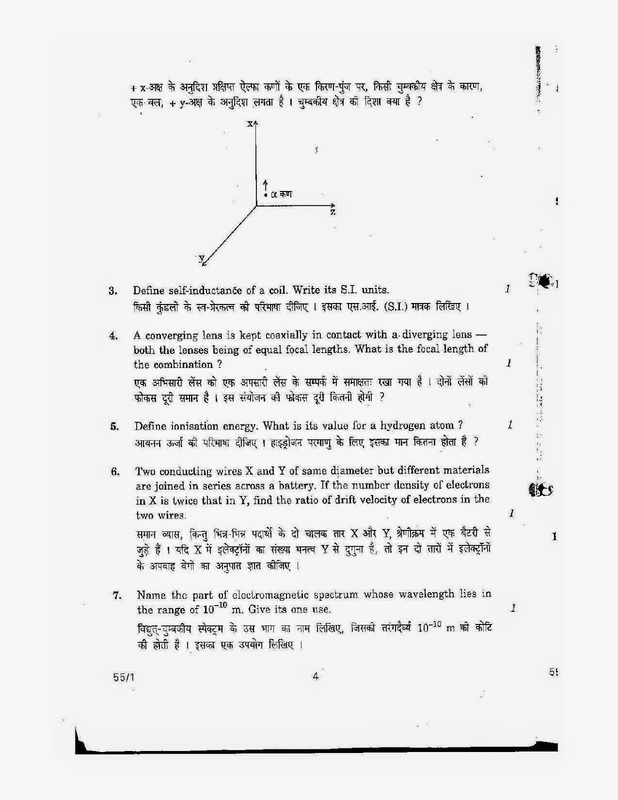 Tags:cbse physics class xii question paper 2010 (set-2), physics class 12th 2010 question paper, physics question papers, physics syllabus, physics question paper 2010,cbse class 12 physics question papers with answers , physics question paper 2010,12th question paper 2010, cbse class xii, cbse 12, cbse 12th standard ,CBSE class 12 question paper 2010,class 12 question paper 2010,cbse question paper for class 12 2010,cbse question papers for class 12 2010,sample question paper for class 12,cbse sample question paper ,Cbse class 12 sample question papers , cbse XII physics question paper ,xii cbse question papers , cbse 12th board physics (Theory) question paper 2010 (set-2).